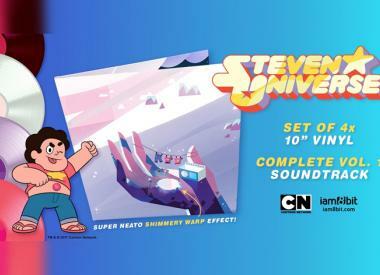 An adorable Steven Universe 4-disc vinyl set of the Steven Universe Volume 1 soundtrack is now available for purchase via iam8bit. The Alienist reveals not just how serial killers operate, but how society operates on their behalf. Add these songs from episode 5 to your Black Lightning soundtrack playlist. Durand Jones & The Indications, 1-OAK, James Brown and more. We know a surprising amount about Star Trek: Discovery Season 2 already, right after the season finale, including a likely premiere date window. The season finale of Star Trek: Discovery makes peace with the Klingons at the point of a gun, but overcomes its weaknesses with a plot and tone similar to The Next Generation or even Star Trek VI: The Undiscovered Country. Black Lightning song recap for episode 4, ‘Black Jesus.’ R-Mean, Sevyn Streeter, Trapo, Kara Marni and more. The third episode of The Alienist, “Silver Smile,” explores each character’s weaknesses, looking for insight into the serial killer stalking young boys in New York City. Arrow Season 6 episode 12, “All For Nothing,” culminated with huge conflict: Black Canary vs. Black Canary. 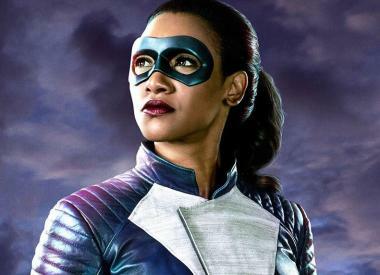 Every song in Black Lightning episode 3, "Lawanda: The Book Of Burial." From Aretha Franklin to Jennah Bell.